Easy to use: apply it onto a non cleansing surface:– Royal Gel, ONE STEP CrystaLac, 0/clear ONE STEP CrystaLac, Super Shine Optic, Xtreme Top Shine and Cool Top Gel – cure it for approx. 80%- (until it is not sticky anymore but not fully cured yet) rub the powder into this surface. 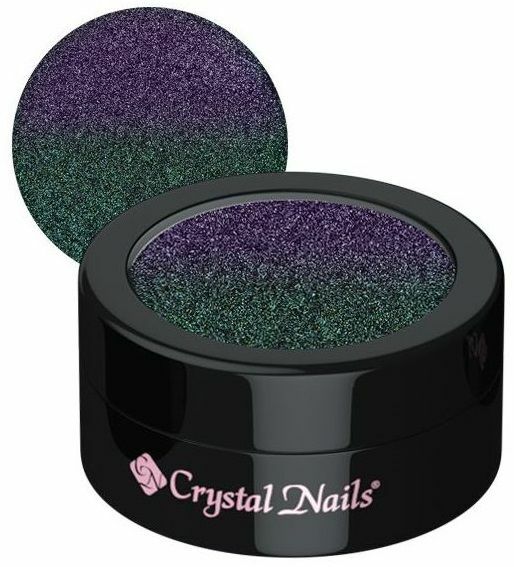 Apply Acid Free Primer to the nail surface or the edges and cover it with 2 layers of top gel.